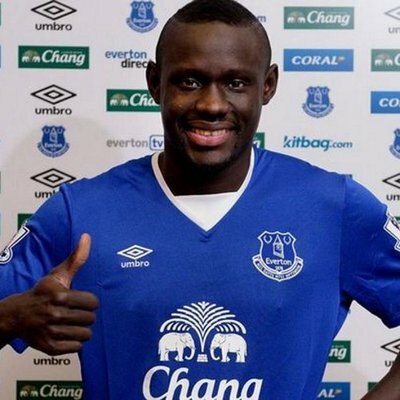 Everton striker Oumar Niasse has talked up his fruitful partnership with Theo Walcott since the latter’s arrival from Arsenal during the winter transfer window. The England international improved the creativity within the Toffees squad during the backend of the campaign and Oumar has relished the opportunity of playing alongside the former Southampton graduate. Everton forward Theo Walcott has expressed gratitude towards departing Arsenal manager Arsene Wenger. The England international scored the only goal of Everton’s 1-0 triumph over Newcastle United and shortly after the match, the attacker took a moment to thank Wenger, who aided his initial development. 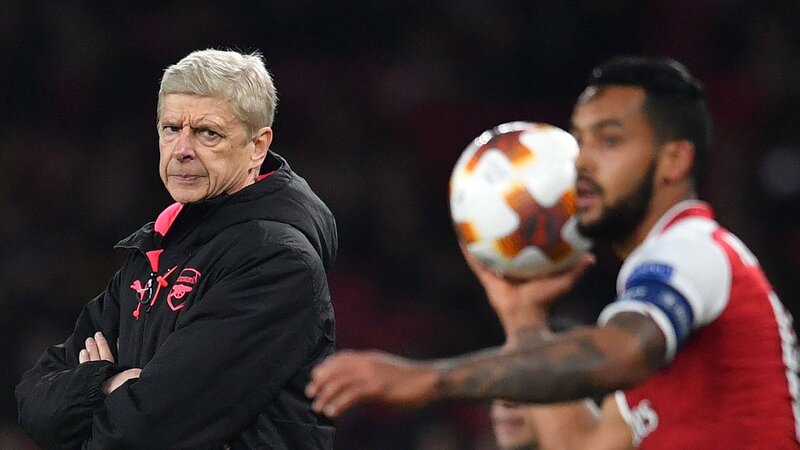 Arsenal manager Arsene Wenger has revealed that Theo Walcott had no choice but to leave the Gunners after he was not assured of regular game time in the Premier League. The England international was frequently used by Wenger in the Cup and European competitions, having fallen down the pecking order for the league duties. Everton winger Theo Walcott has singled out teammate Cenk Tosun for praise after turning up with strong performances over the past few weeks. The Turkey international had a tough introduction to English football following his winter move from Besiktas, and he failed to contribute a single goal until the month of February. Everton favourite Trevor Steven has backed the winter addition of Theo Walcott from Arsenal. The England international arrived at Goodison Park in a £20m deal last month and he has since made a good impression with two goals and one assist just four Premier League games. Arsenal manager Arsene Wenger has expressed his intention to keep hold of Theo Walcott despite the ongoing link with Southampton. The England international has yet to make a Premier League start this campaign, and he has been widely tipped to join a new club in order to enhance his chances of making a Three Lions comeback ahead of next summer's World Cup. 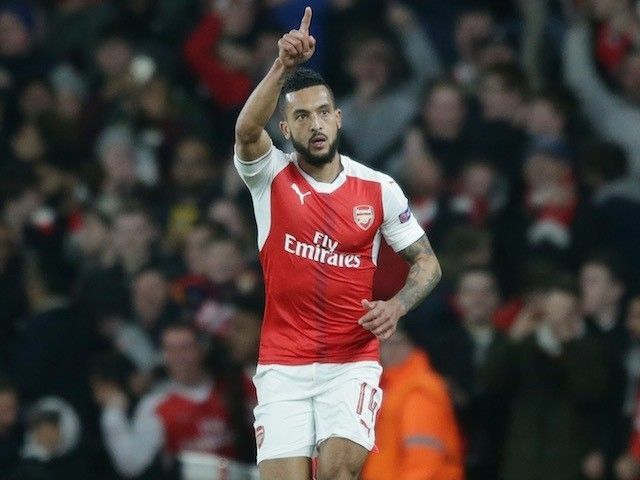 Speaking ahead of the FA Cup game versus Nottingham Forest, Wenger reaffirmed his desire to keep Walcott despite the transfer interest from former side Southampton, he said: "I want him to stay. I heard about that [Southampton]. Yes. I have heard about that but personally I want him to stay." Arsenal attacker Theo Walcott has not given up on his dream of representing England at next summer's World Cup despite being sparingly used under Arsene Wenger. The England international has primarily featured in the Gunners' Europa League and League Cup games with Arsene Wenger favouring the likes of Mesut Ozil, Alexis Sanchez, and Alex Iwobi in the attacking midfield positions. 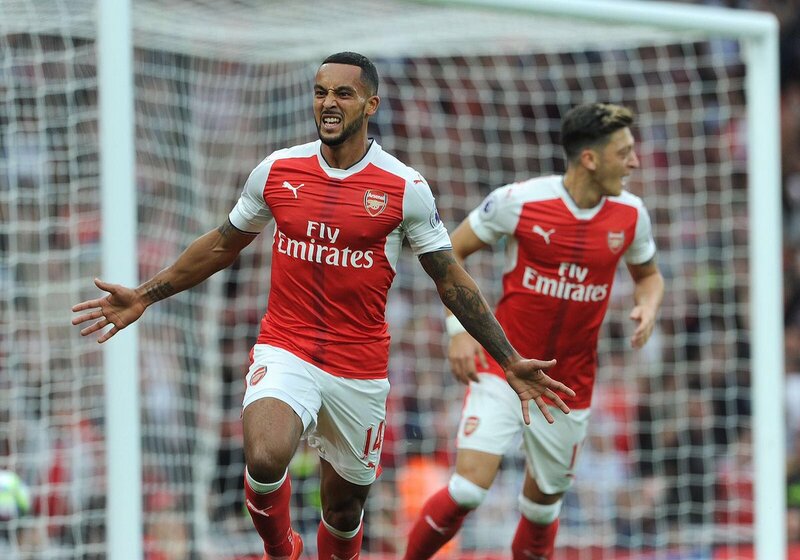 In a report covered by Evening Standard, Walcott admits that he still has the ambition of making a comeback with the Three Lions, and he is looking to impress with the opportunity provided at Arsenal, he said: "Of course. That is why I need to be playing football, simple as that. But I need to deserve to be playing. So in this competition, cup games, Premier League when given the chance, I need to take it. That is the only chance I have to get back into the England squad. As a player, you need to be doing it on the field first and foremost. That’s what I want to do. We’ll see where my football takes me." Arsenal attacker Theo Walcott feels his side are ready for their biggest test of the campaign when they take on Manchester United on Sunday. The north London club are the last team to have beaten the Citizens during their FA Cup semi-final in April. They also ran the Mancunian giants close in the corresponding outing last term where Walcott scored the opener in a 2-1 defeat. Walcott, 28, is unlikely to make a start at the Etihad this time around, but he believes the Gunners can halt the Citizens' 14-match winning streak across all competitions, he said: "I feel like the next step now is to win. Last year we went 1-0 up and then faded away in the second half, it was very disappointing in the end, losing the game. It's going to be the biggest test. We are in positive form in the Premier League at the moment. We need to concentrate on our strengths because we are quietly going about our business in the Premier League at this time." Arsenal boss Arsene Wenger has admitted Theo Walcott will have to show patience in order to secure regular Premier League football this season. The England international bagged a brace in the 4-2 Europa League win over BATE Borisov and continued his fine form which included the winner against Doncaster Rovers in the third round of the League Cup. Arsenal have reportedly decided to start contract talks with a number of first-team players before Christmas in order to avoid the uncertainty over their futures. According to The Telegraph, Aaron Ramsey, Theo Walcott, Petr Cech, Danny Welbeck and Nacho Monreal are all contracted until the summer of 2019, and the Gunners intend to be proactive by tying their top players to fresh deals.